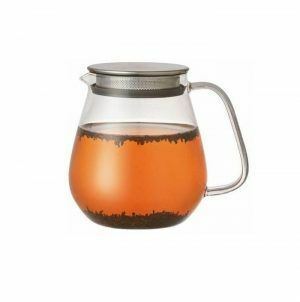 We have a wonderful range of glass teapots that can be used for brewing loose tea leaves. 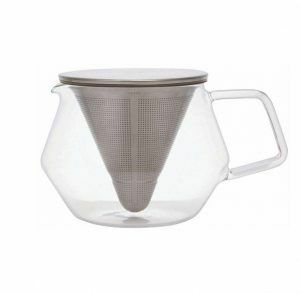 For people who like to have more control over the tea that they drink. 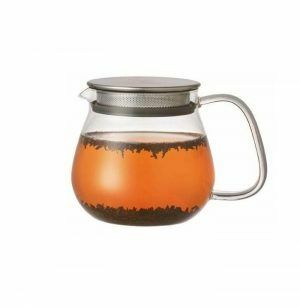 Using loose tea is a more effective way of brewing tea and has been used for centuries. 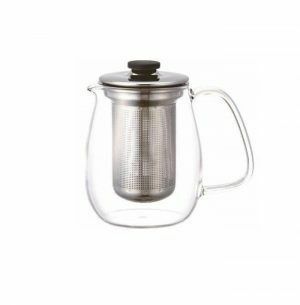 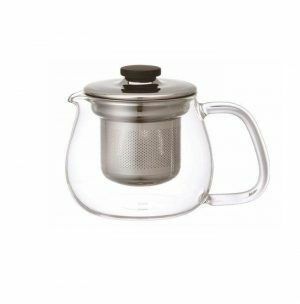 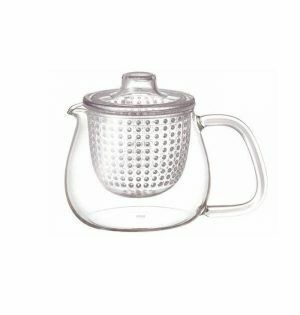 Our glass teapots will help you make the perfect cup of tea without having to use tea strainers or the like. 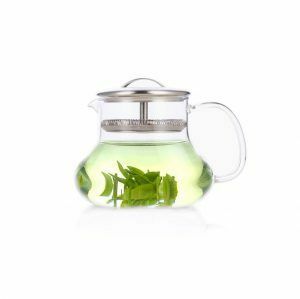 For those of you that are eco-minded, you don’t have to worry about teabags and the packaging associated with them. 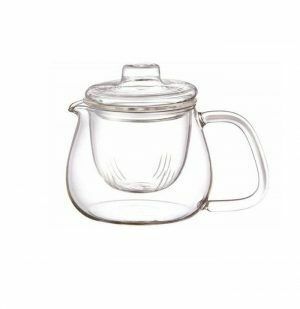 Easy to use and easy to clean as well as stylish and good looking, our Kinto glass teapots will go well with your decor.